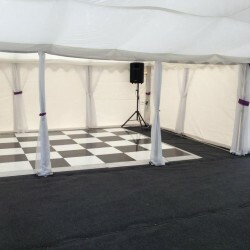 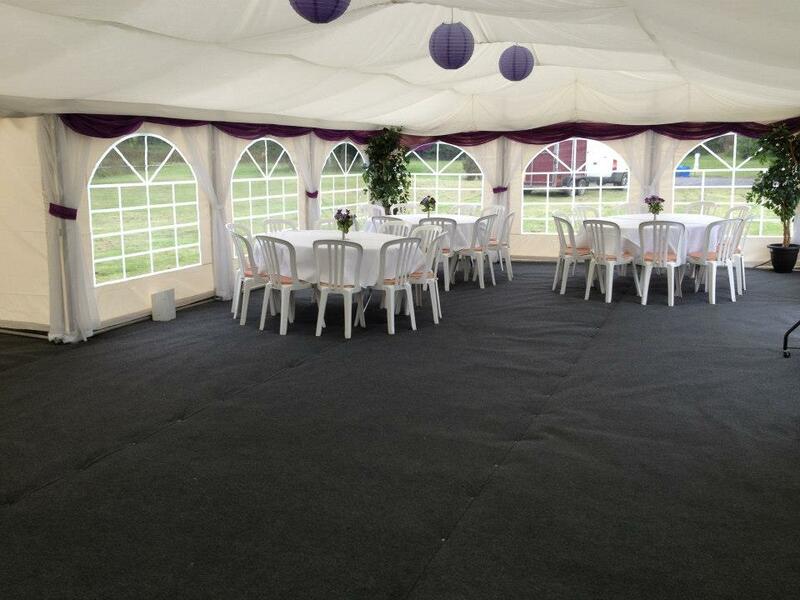 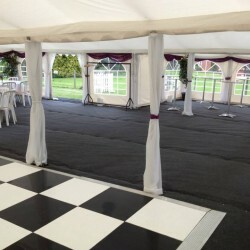 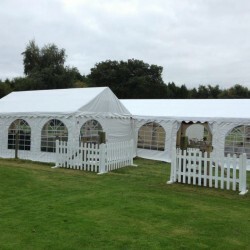 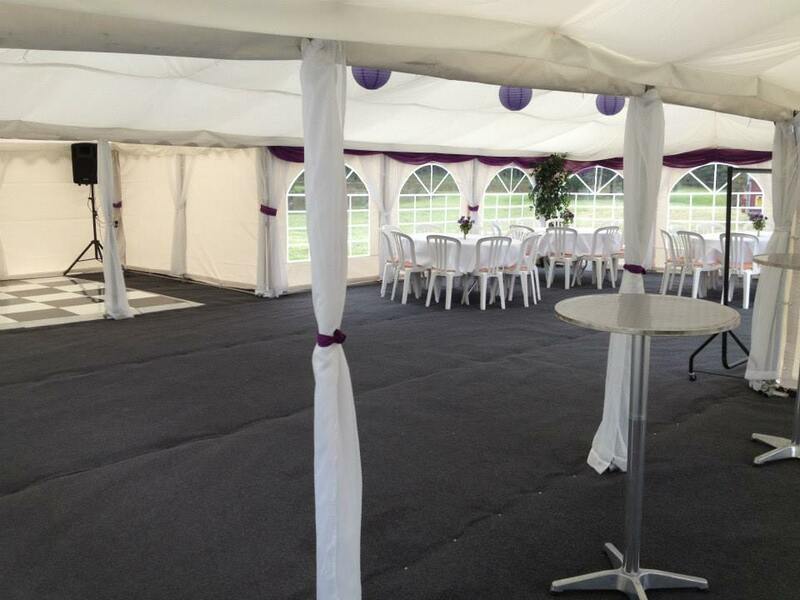 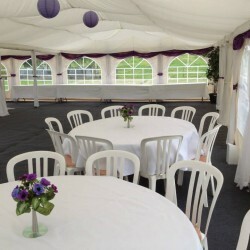 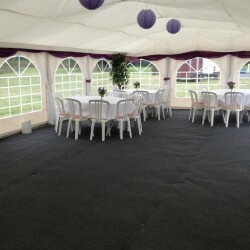 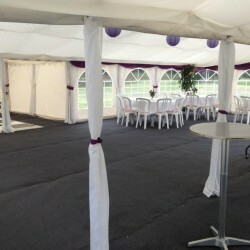 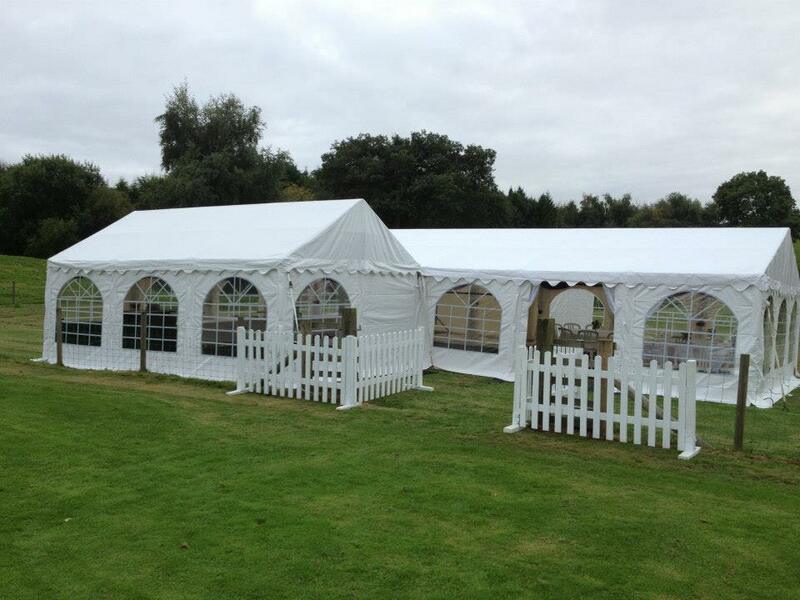 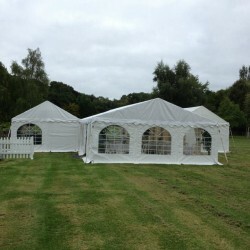 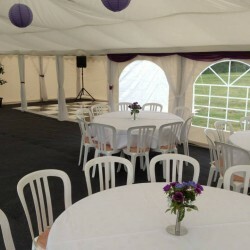 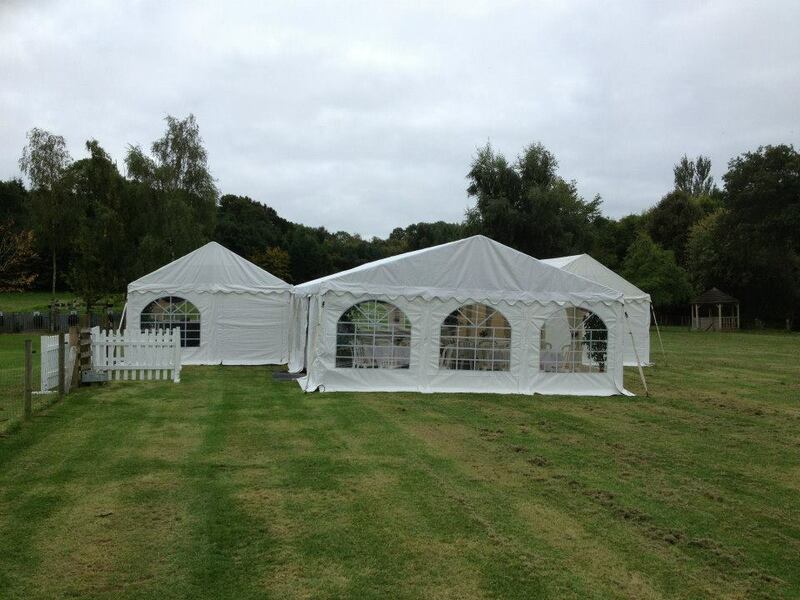 When Rob Grinnal called the office to enquire about a marquee for a joint birthday bash we had no availability at all. 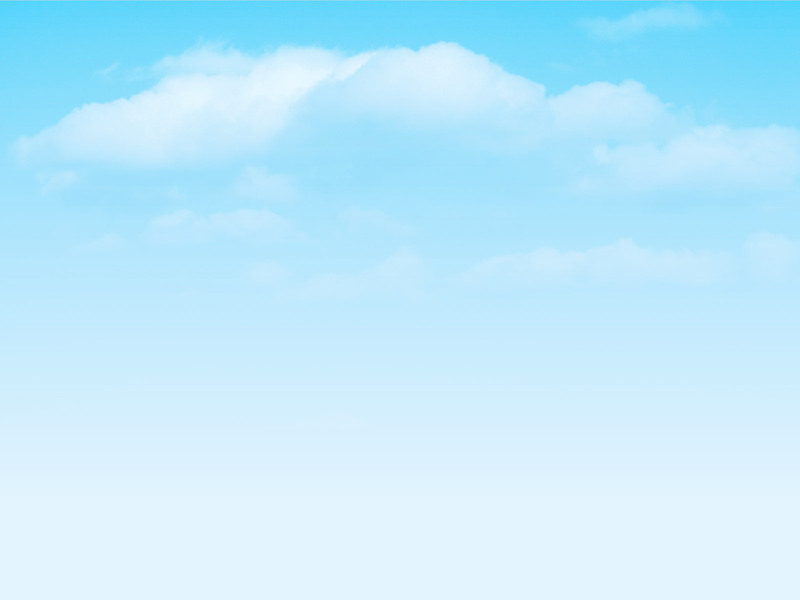 After a short chat I realised that he was a smashing fella and really wanted to help. 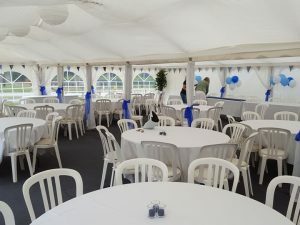 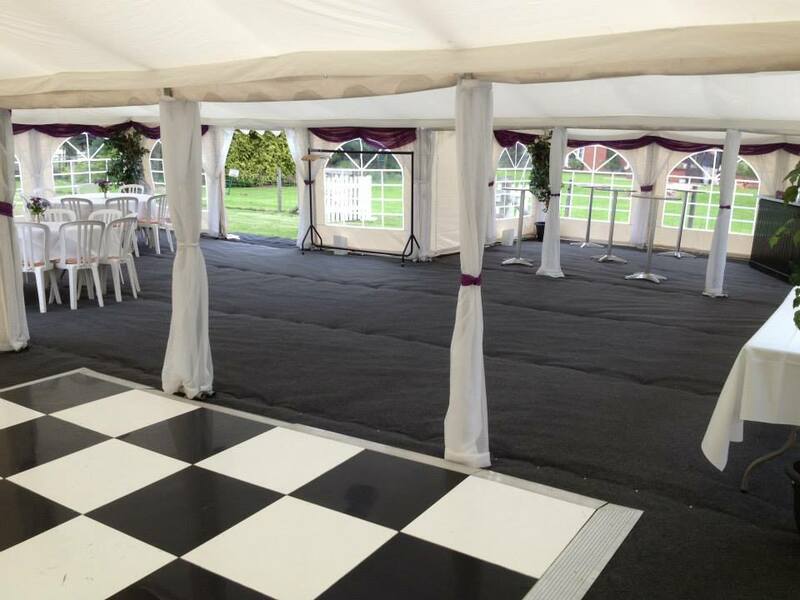 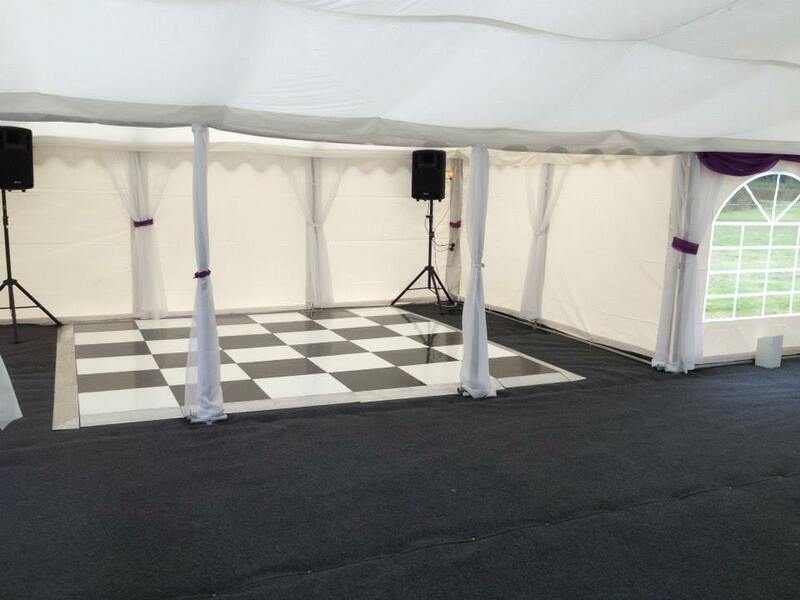 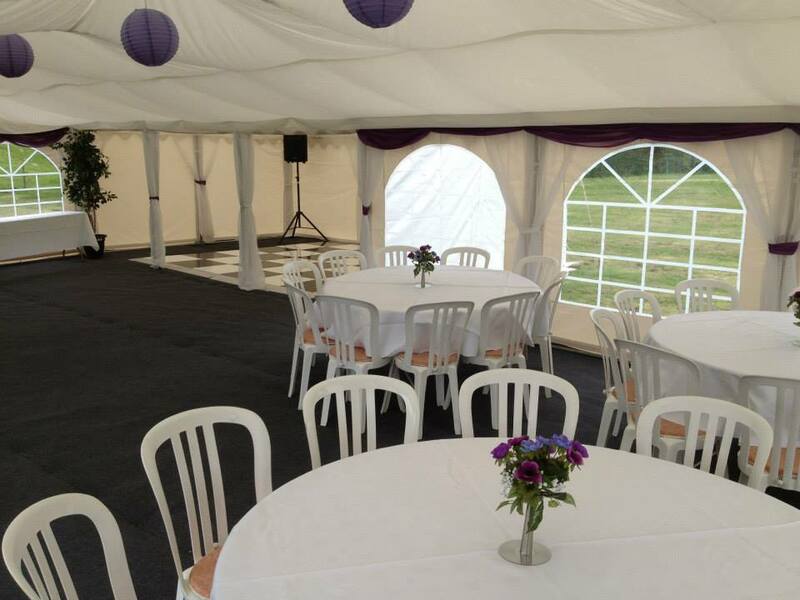 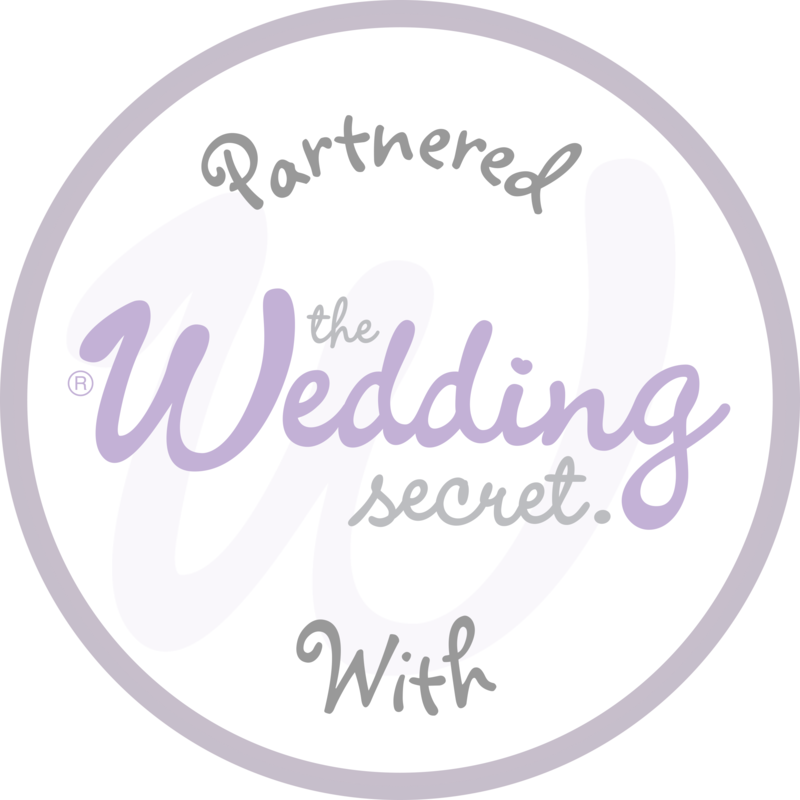 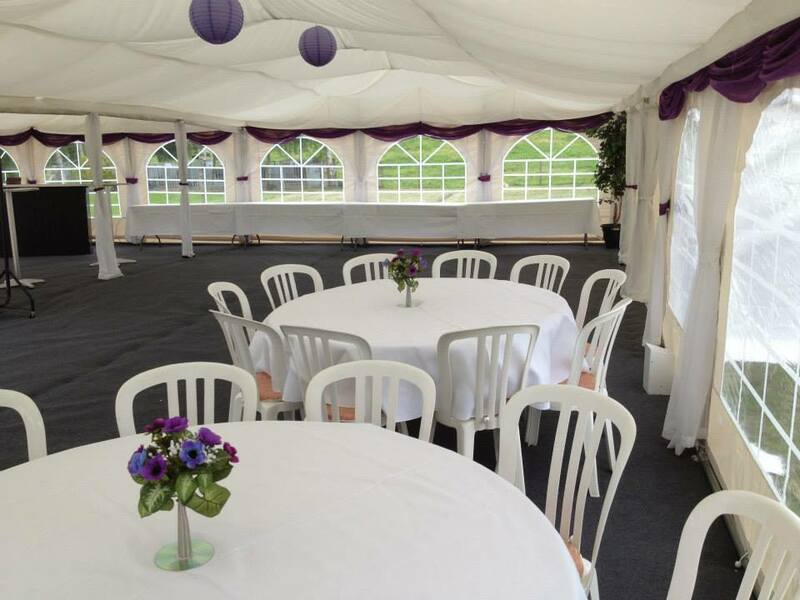 A couple of quick calls and hey presto – we had bought another marquee to be able to supply Rob with the perfect party venue for 100 guests. 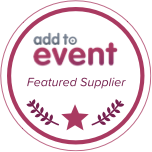 Another success for the team!